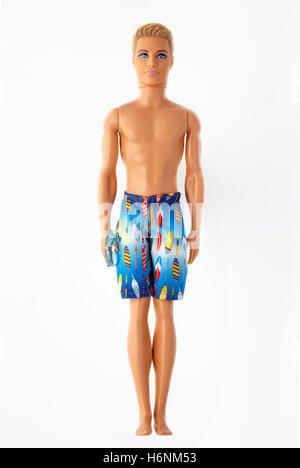 Ken doll , Barbie's boyfriend, wearing a swim wear. 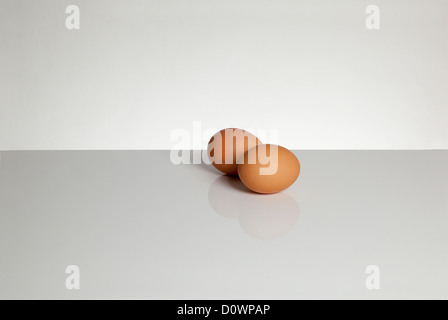 Cut out on white background. Barbie doll wearing a bikini, one arm raised. 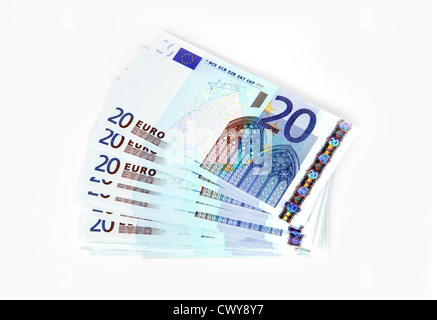 Cut out on white background. 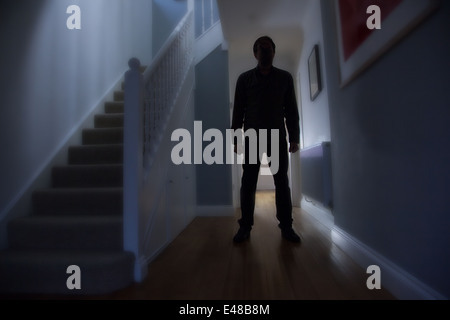 Silhouette of a man standing in a doorway of a dark room. Barbie doll with both arms raised wearing bikini swimming costume. 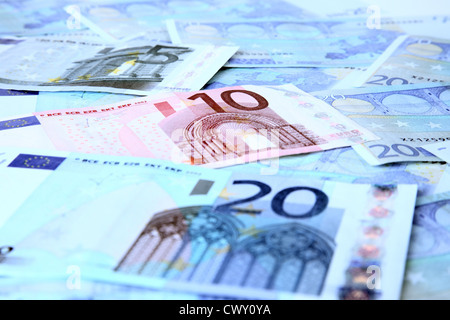 Cut out. 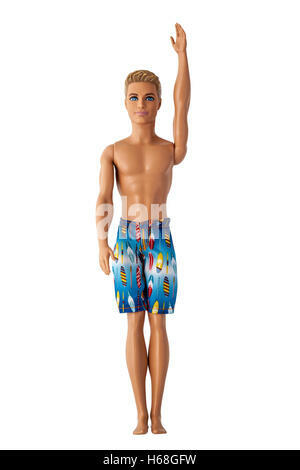 Barbie's boyfriend Ken wearing beach shorts one arm raised. 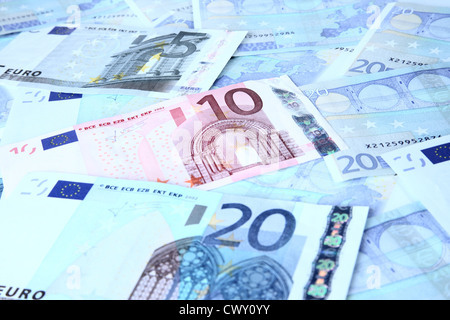 Chromakey green background. 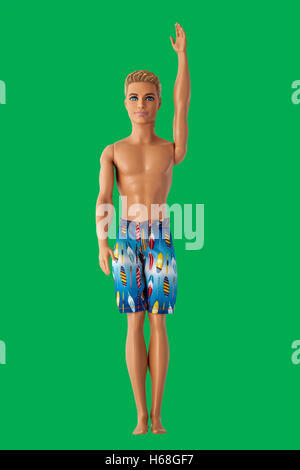 Barbie's boyfriend Ken wearing beach shorts one arm raised. 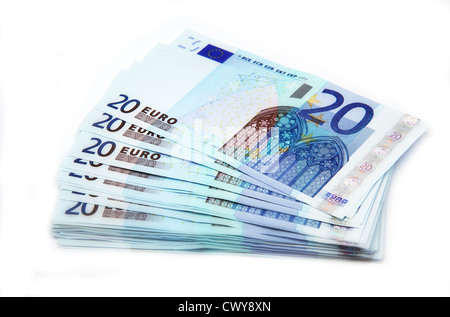 White background. 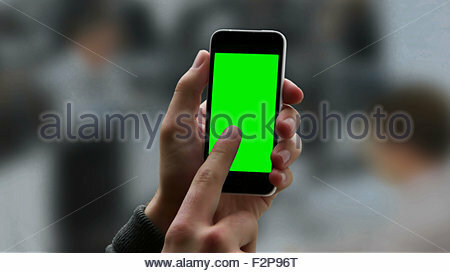 Chroma key screen smart phone touch screen. 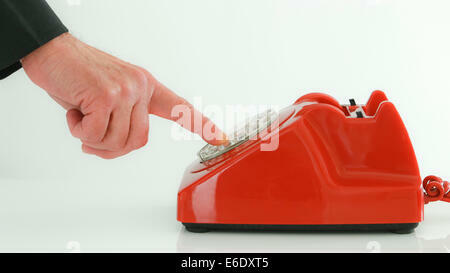 Male hand holding phone and touching the screen, copy space for your message. 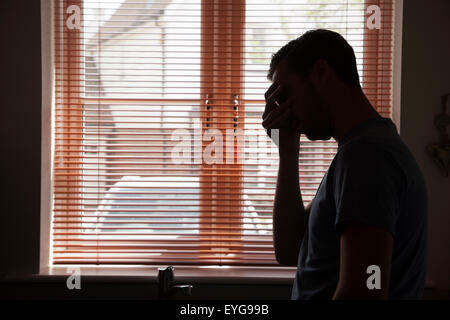 Young man in a kitchen looking out through a window blind. 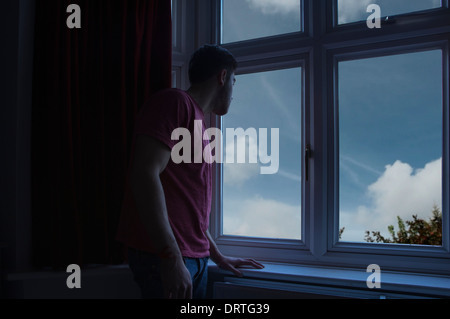 Silhouette of young male by a window. 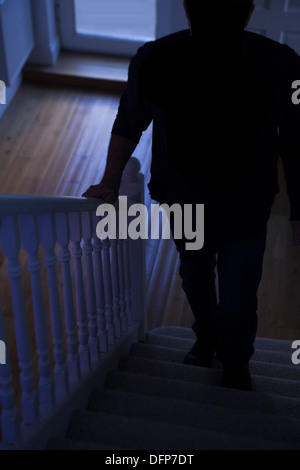 Chroma-key silhouette of a senior man back to camera, looking out of a window. 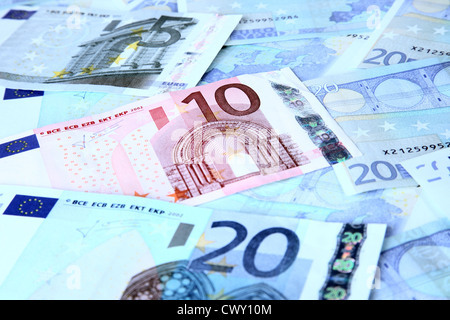 Space for your own background. 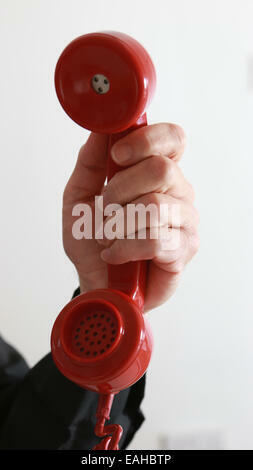 Man's hand holding an old red telephone. 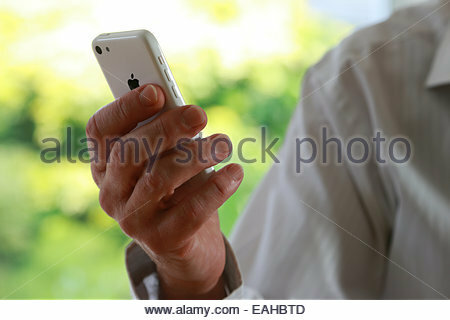 Close shot of man hand holding an iphone. 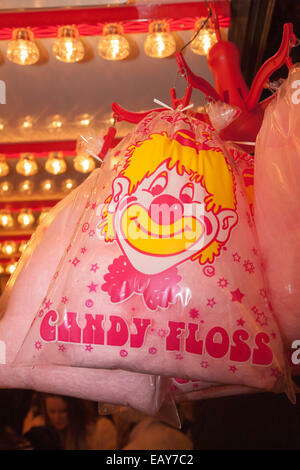 Candy floss at a funfair. 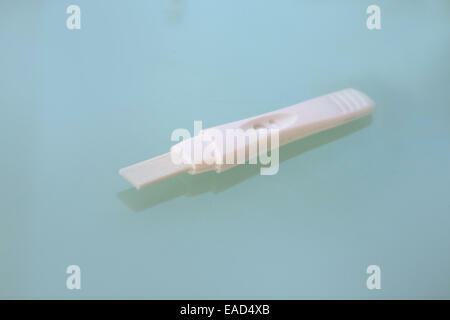 Barbie doll, isolated on white. 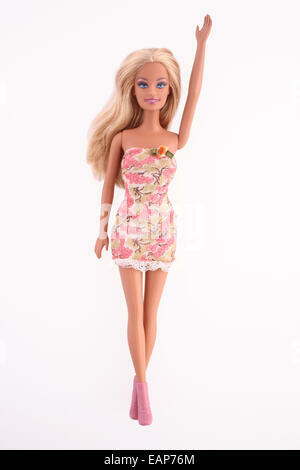 Barbie doll wearing a pink dress, one arm raised, isolated on white background. 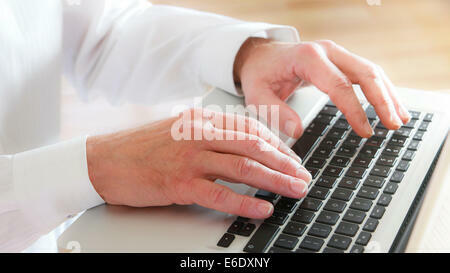 Close shot of male hands typing on a laptop keypad. 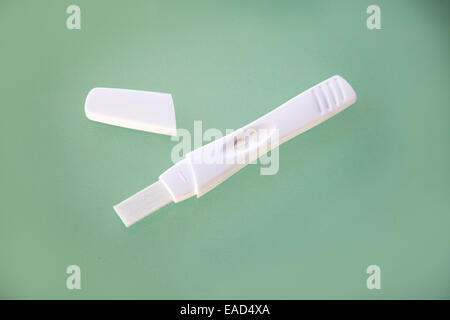 Pregnancy testing stick on a green table top. 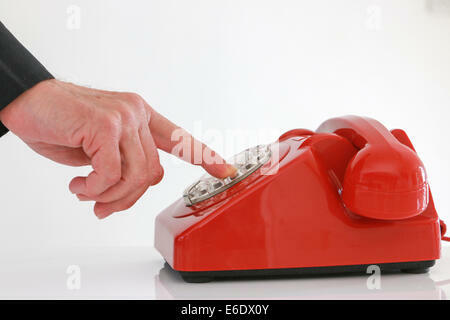 Man's hand holding old red telephone receiver. 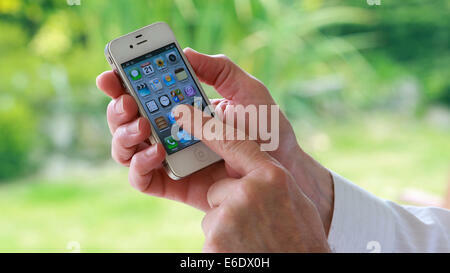 A man's hand holding an i-phone pressing an app on the screen. 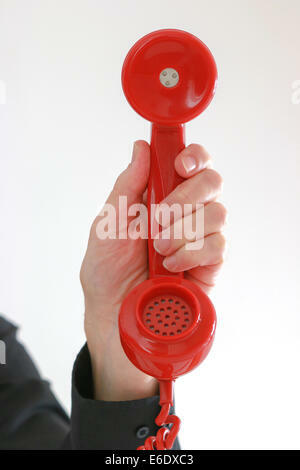 Red retro telephone, man dialing. Mature man typing on laptop keyboard. 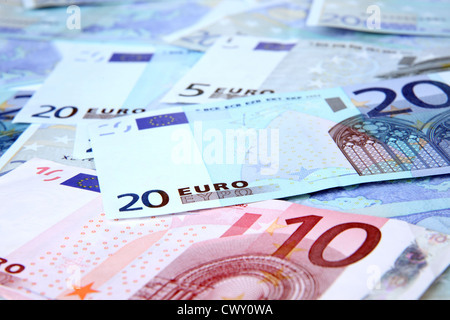 Close-up. 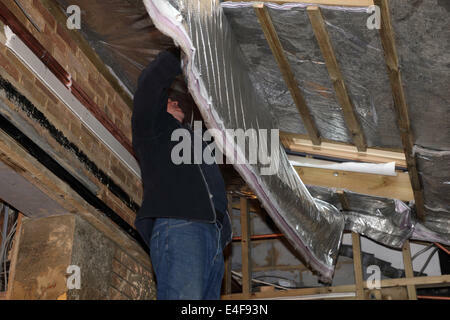 Workman installing foil insulation in a roof space. 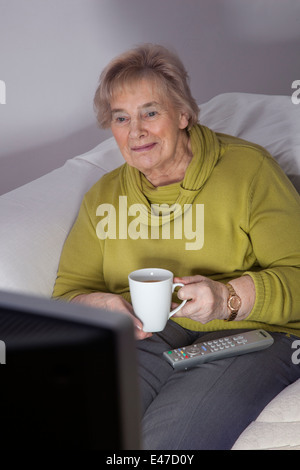 Senior lady alone watching tv holding a mug, remote control on her lap. 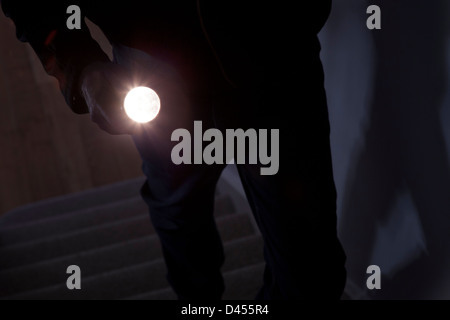 Silhouette of a man standing in a hallway of a house with the stairs to his right. 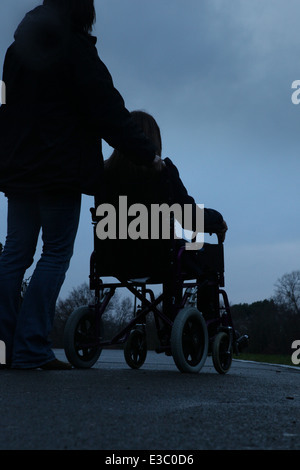 Woman pushing a young girl sitting in a wheelchair. 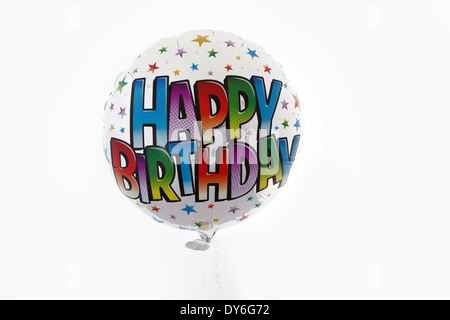 Happy Birthday balloon isolated on white. 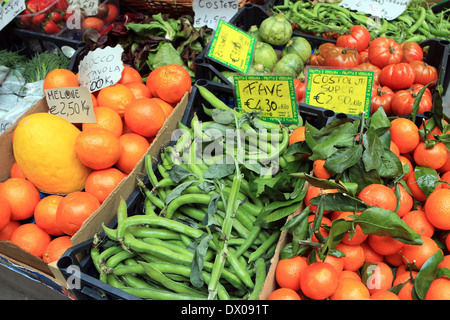 Fresh fruit and vegetables on sale with Euro prices. 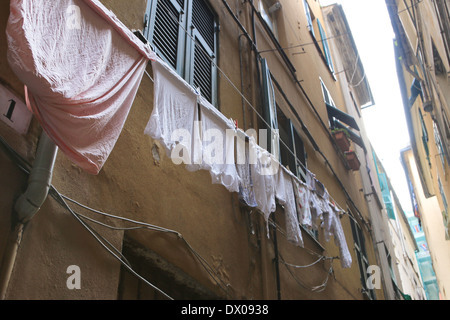 Washing hanging in the back streets of Genoa, Italy. 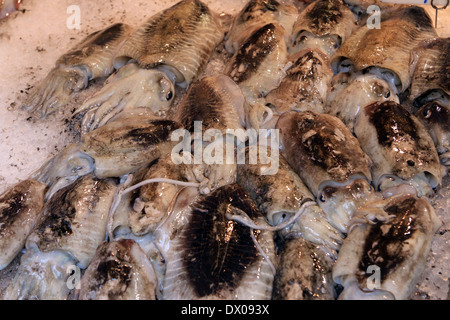 Fresh Squid on sale in Genoa, Italy. 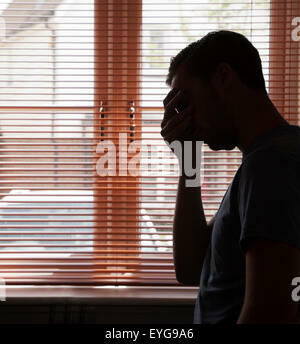 Young man in a dark room looking out through a window. 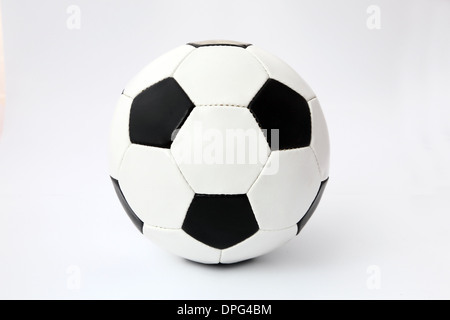 Classic black and white unbranded Football or Soccer ball. 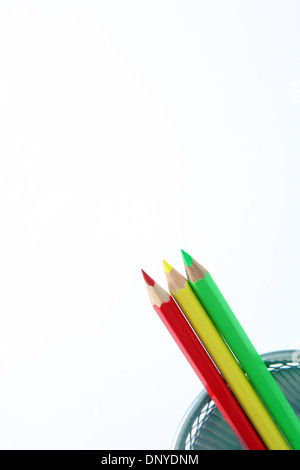 Three colour pencils in isolated on white. 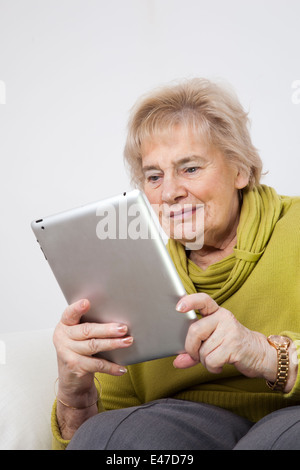 Pretty young woman sitting reading a text SMS message on her phone. 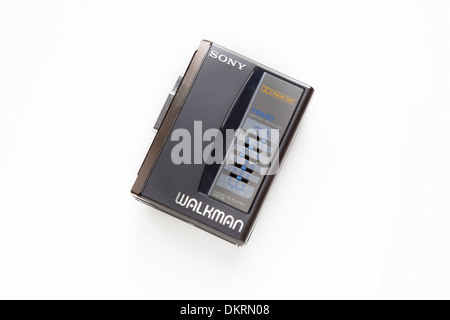 Sony Walkman, 1980's retro personal stereo cassette player. 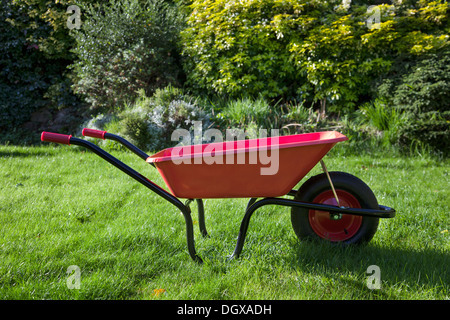 Red wheelbarrow in a sunny suburban English garden. 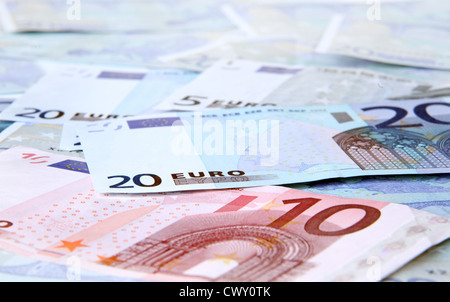 Close up. 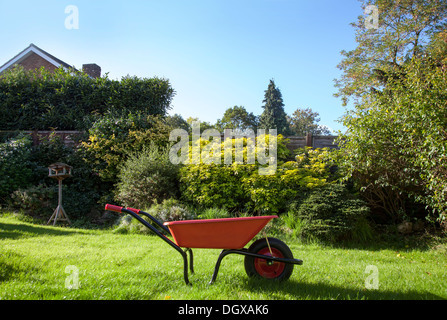 Red wheelbarrow in a sunny suburban English garden. 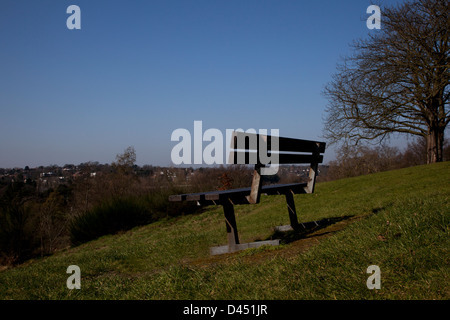 Blonde teenage girl sitting, texting / SMS on smart mobile phone, sitting side view on a sofa. 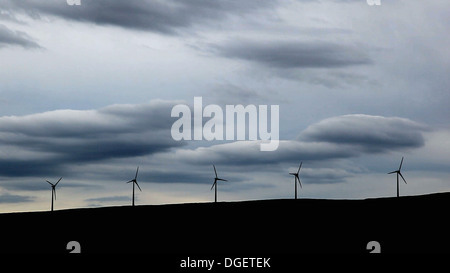 Five Wind turbines on a hill, heavy cloud behind. 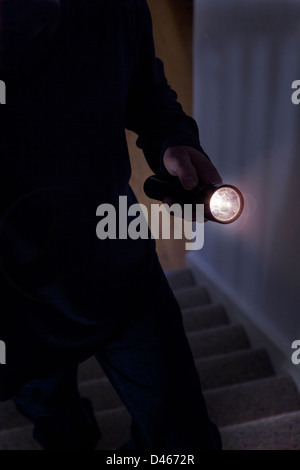 Impending danger as a silhouette of a man walks up a dark stairway. 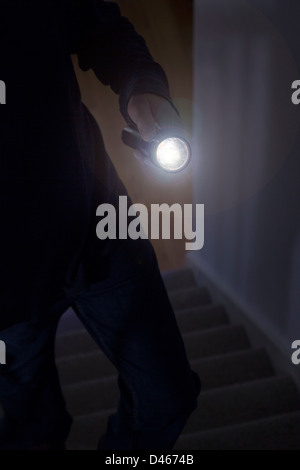 Silhouette of a young girl using a digital tablet with an open door. 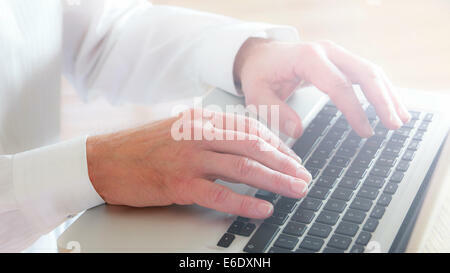 Silhouette of a young girl using a digital tablet on Facebook page. 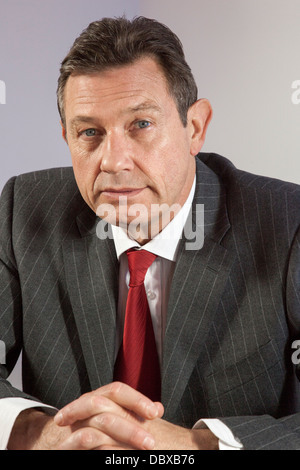 Portrait of a business man at a desk, looking at camera, close up. 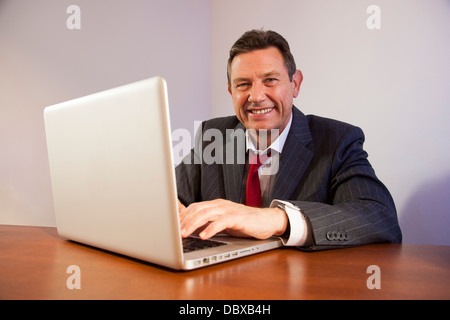 Business man at a desk using a laptop computer, looking at camera smiling. 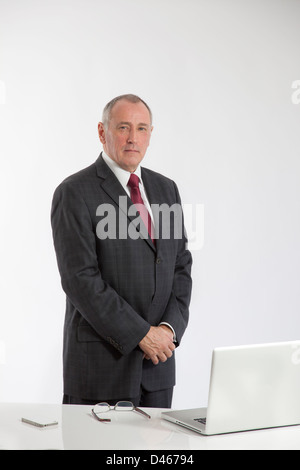 Mature business man at a desk using a laptop computer. 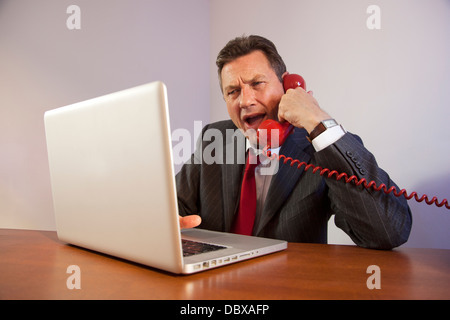 Angry man wearing a suit, shouting down a red telephone while sitting in front of a laptop on a desk. 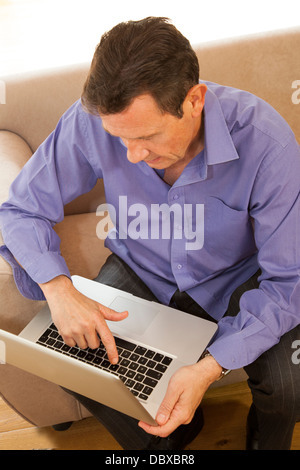 Ariel view of man using a laptop computer. 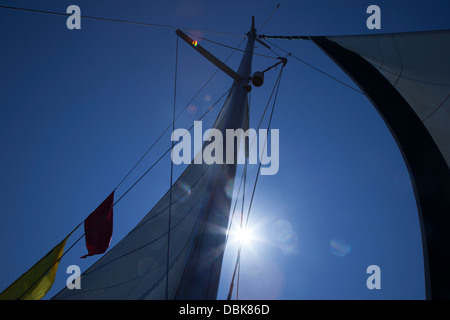 Looking up at a Catamaran mast against a deep blue summer sky and the sun burning brightly. 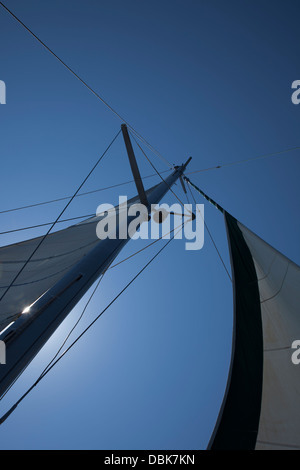 Looking up at a Catamaran mast against a deep blue summer sky. 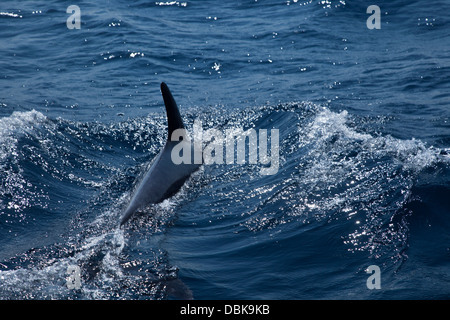 Dolphin breaching waves in Tunisia. 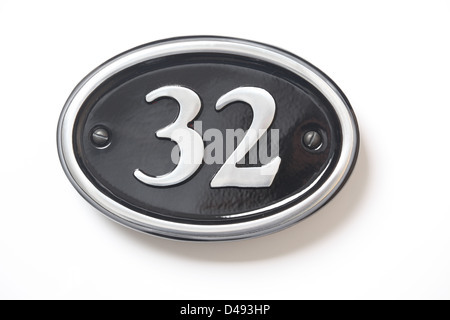 Number 32 black and chrome house plate. 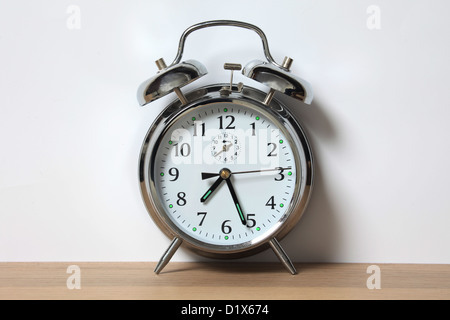 Chrome alarm clock with bells on, set just after 6-25. 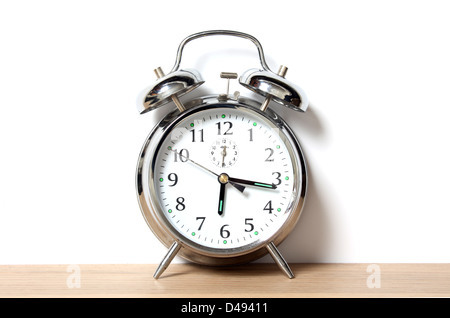 Chrome alarm clock with bells on, set just after 7-25. 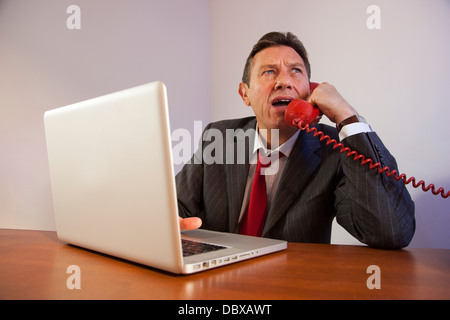 Portrait of a mature male office worker standing behind a white desk with a laptop open, glasses and iphone on the desk. 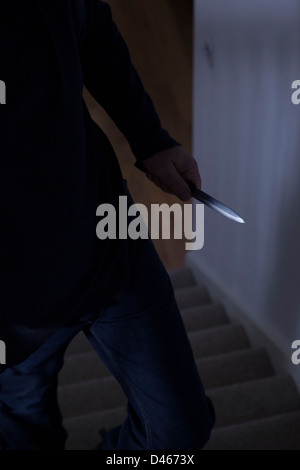 Shadowy male intruder holding a knife. 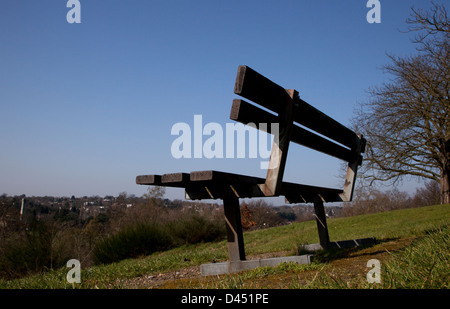 Empty park bench, blue sky. 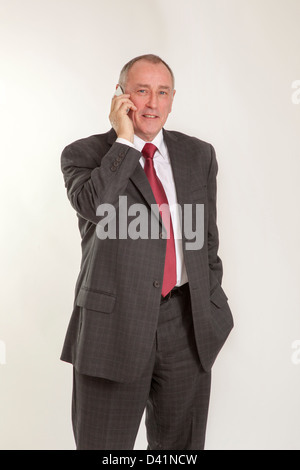 Mature man in 50s wearing a grey suit, talking on a cellphone or mobile phone, looking to camera smiling. 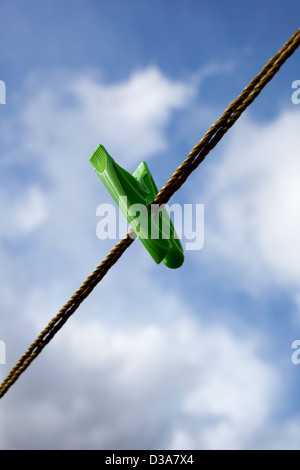 A single green clothes peg or pin on a washing line, against a cloudy blue sky. 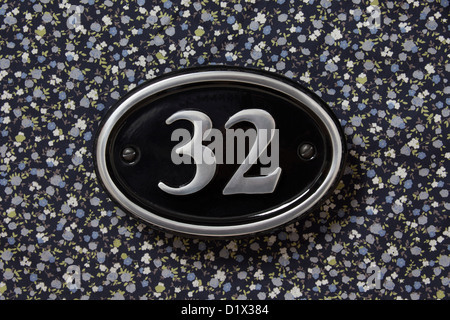 Number 32 metal silver and black house sign on a floral background. 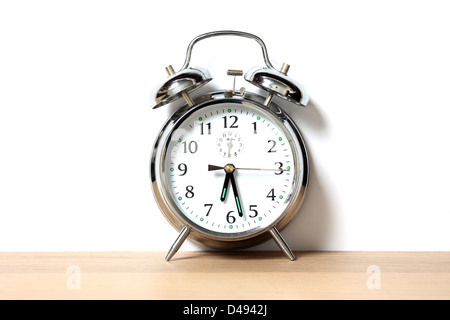 Old style chrome alarm clock with two bells. 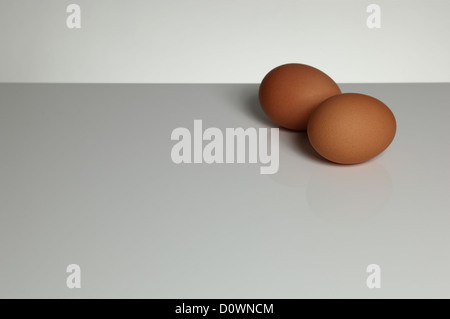 Two eggs on a grey surface. 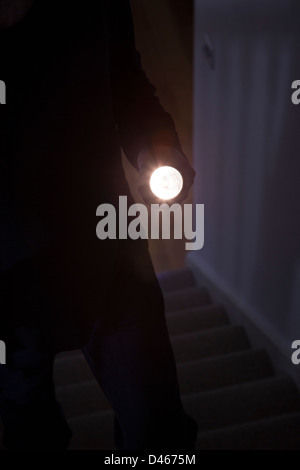 Space for type around. 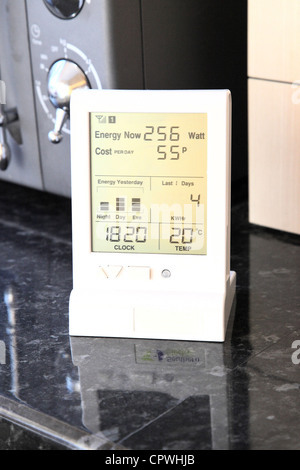 Landscape shape. 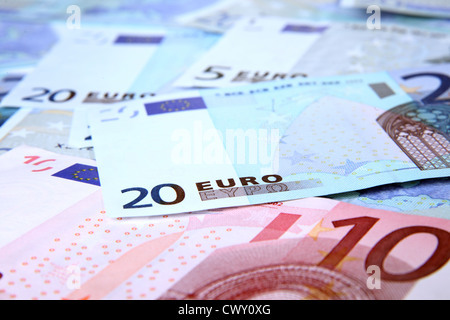 €10 and €20 Euro Notes. 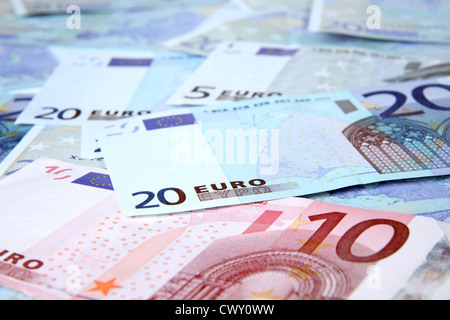 €5 and €10 €20 Euro Notes. 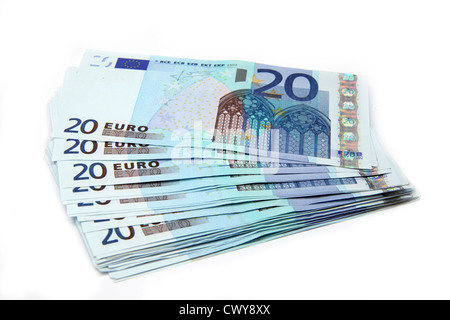 €20 Notes fanned out and isolated on a white background. 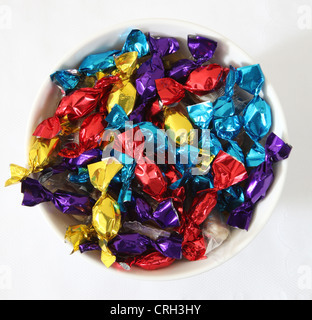 A bowl of sweets in colourful wrappers. 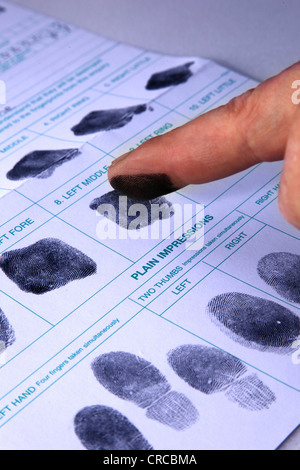 Finger print record being recorded onto paper. 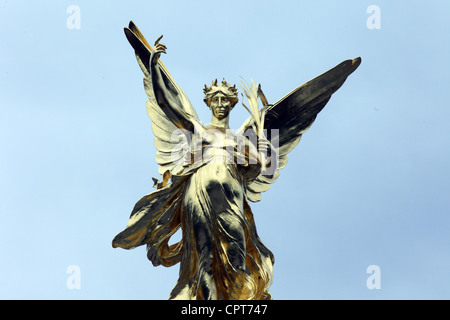 Victoria memorial, The Mall, London. 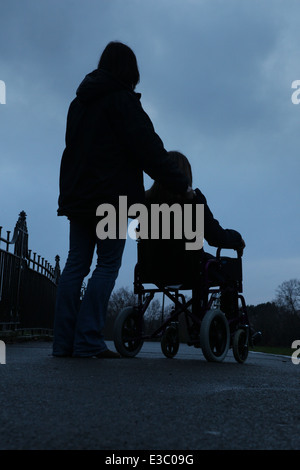 Outside Buckingham Palace. 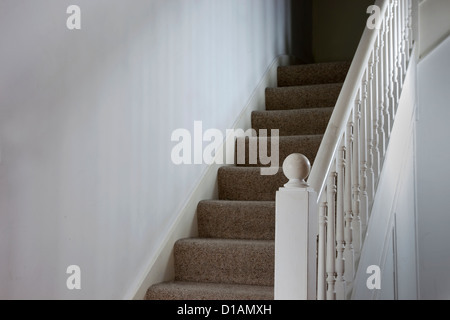 London, UK. June 5, 2012. 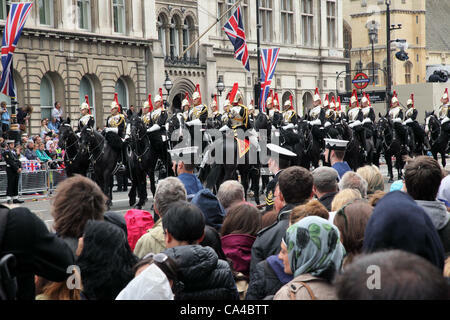 Crowds line Parliament Street as a The Household Cavalry passes by shortly after leaving Westmister Palace on the occasion of The Queen's Diamond Jubilee. London, UK. June 5, 2012. 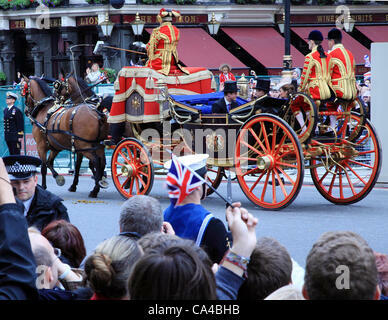 Flag waving crowds line Parliament Street as a carriage carrying Prince Harry with The Duke and Duchess of Cambridge passes by shortly after leaving Westminster Palace. 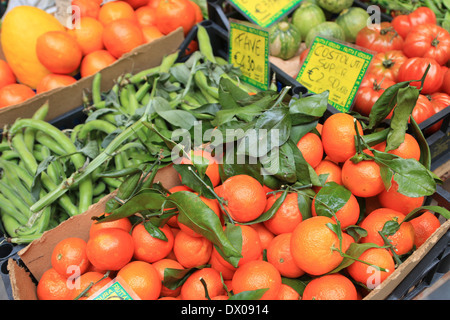 London, UK. 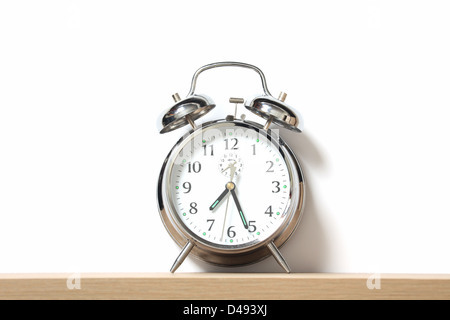 June 4, 2012. 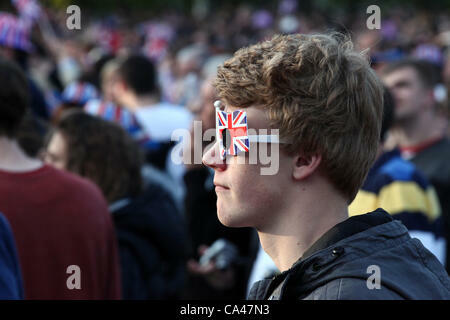 One fan enjoys the Concert to celebrate The Queen's Diamond Jubilee on the big screens in St. james's Park, wearing Union Jack glasses! 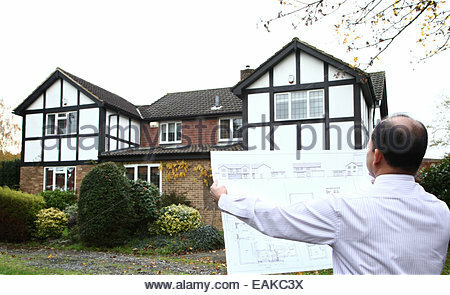 London, UK. June 4, 2012. 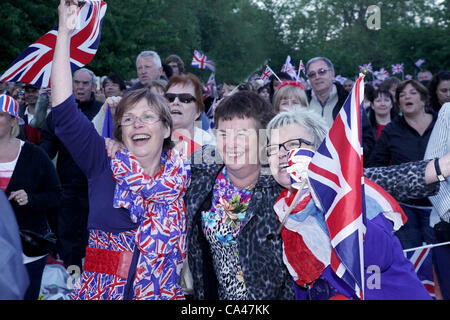 Patriotic fans enjoy the Concert to celebrate The Queen's Diamond Jubilee on the big screens in St. james's Park, with Union Jack flags and hats. London, UK. 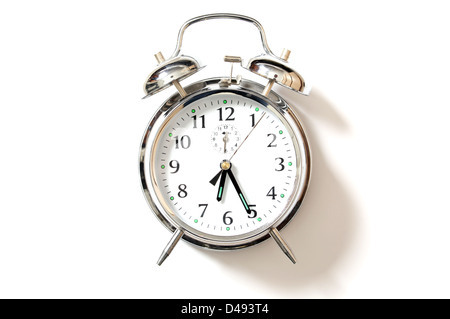 June 4, 2012. 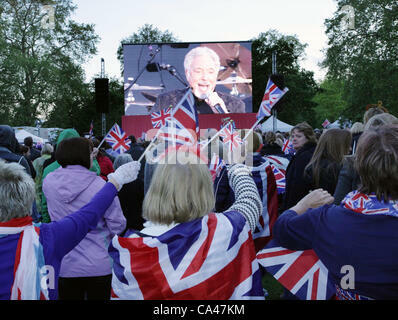 Fans in London, enjoying Sir Tom Jones on the big screen in St. james Park Concert to celebrate The Queen's Diamond Jubilee. London, UK. June 4, 2012. 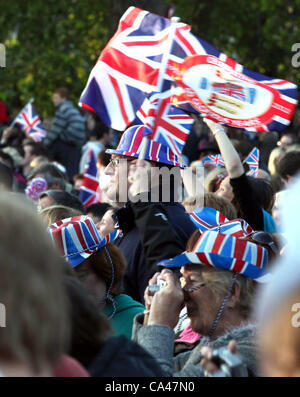 Three fans in enjoy the Concert to celebrate The Queen's Diamond Jubilee on the big screen in St. james Park.